Sunvalley Insurance offers customers in Arizona medical insurance, dental coverage, vision care, short-term medical, travel medical coverage and a range of other individual health products to ensure your family gets all the protection they need. If you own or manage a company, we can help you navigate the confusing and challenging We will act as your guide assisting you in making the best choices for you and your employees. For more information about individual health or group benefits, select an option below. To view a comparison of individual health quotes from most of the major carriers, click Health Quote Comparison. To apply for coverage, select Apply Online. Alternatively, have an insurance-licensed Sunvalley Insurance representative contact you. 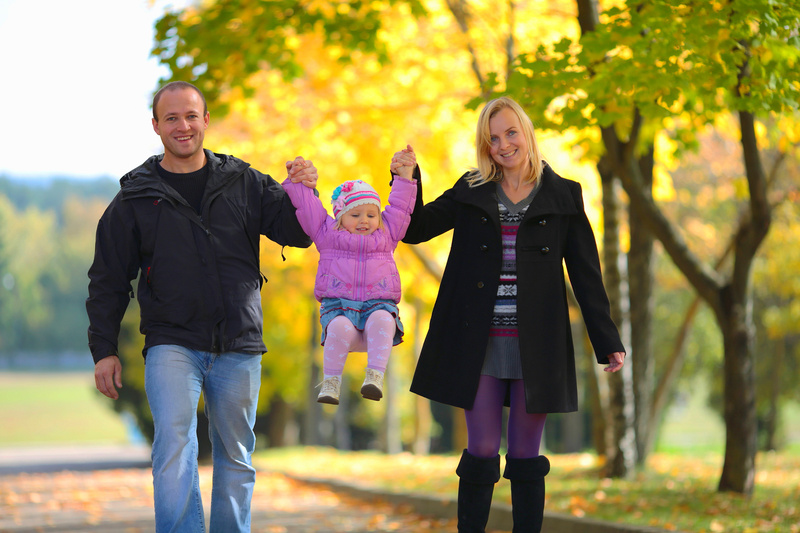 The purchase of Life Insurance involves one of the most important decisions you will ever make: the security and protection of your family. At Sunvalley Insurance, we know it's difficult to imagine a time when you won't be there to help provide for your family. That's why we offer a suite of Life Insurance products designed to help answer your Life Insurance requirements, at any stage of life. Whether you're a new family, empty nester, business owner, or single parent, our licensed agents can help you find a Life insurance option to suit your needs and budget. To apply for coverage, select Apply Online. Alternatively, have an insurance-licensed Sunvalley Insurance representative contact you. Are you worried that social security and savings are not enough for living a comfortable life in retirement? Worried about outliving your income? That’s a risk that you may be able to do something about. 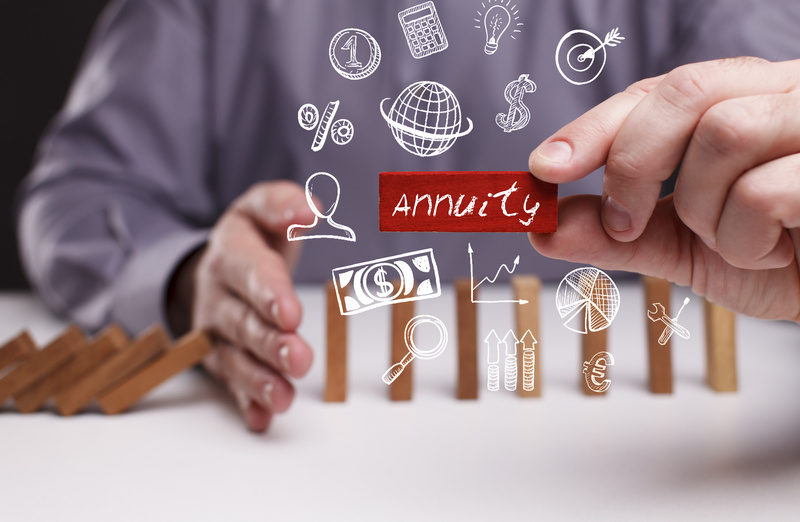 When you invest in an annuity, you set the stage to receive income in the future, subject to the terms, conditions and or limitations of the insurance contract. An annuity is a long-term contract you purchase from an (life) insurance company. It is designed to help accumulate assets to provide income for retirement. Annuities do have limitations. If early withdrawals occur penalties may apply and earnings are taxable as ordinary income and may be subject to a 10% federal tax penalty if withdrawn prior to age 59½. For more information have an insurance-licensed Sunvalley Insurance representative contact you. Sunvalley Insurance represents top-rated insurance companies. We have been serving customers in Arizona since 2009 and specialize in providing benefits to enhance your lifestyle and protect your family with a range of insurance products. Our licensed agents and dedicated staff are responsive to your needs and ready to assist you at any time. Health insurance may be an emotional topic and needs the expert care a trained, professional, insurance agent can provide. One of the advantages of having professional insurance agents working for you is the specialized information they can make available to you, so you can make effective decisions about your insurance coverage. Educate you on the most current insurance solutions and opportunities. We hope you’ll find this website useful and we’re looking forward to working with you to ensure that you purchase the right insurance benefits at the right price. Contact us today or have us call you if you would like to have more information or would like to receive a quote. Knowing that your insurance program offers what you really need, gives you the Peace of Mind and security you deserve. 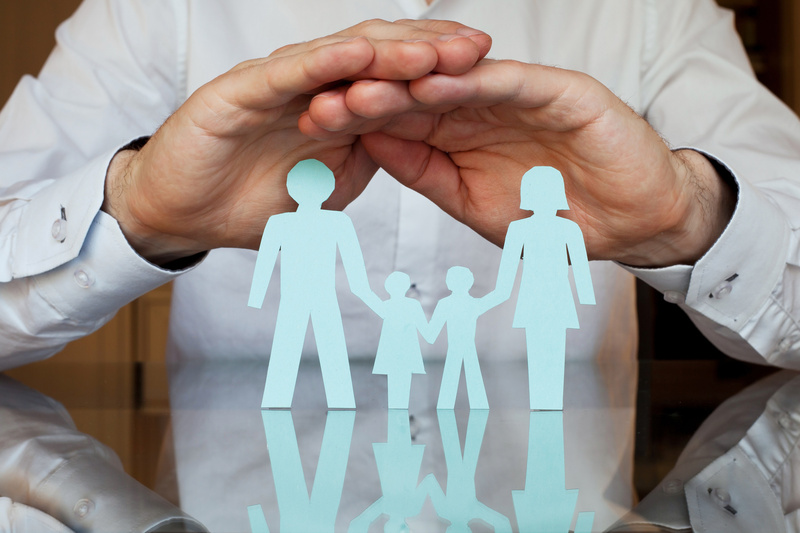 Our team of professional insurance agents is Committed to Helping You. We’re always on call when you need us! Contact us today and ask for your free no-obligation quote. We will help you explore a variety of insurance options and discounts. Call us at +1 800 645 0297 or email us. Alternatively, have an insurance-licensed Sunvalley Insurance representative contact you. Copyright © 2009 - 2017 Sunvalley Communication, LLC. All rights reserved. Sunvalley Communication shall not be liable for any errors in the content or for any actions taken in reliance thereon. Sunvalley Insurance is a registered trademark of Sunvalley Communication around the world. Images courtesy: © 2017 Fotolia. Used with permission.